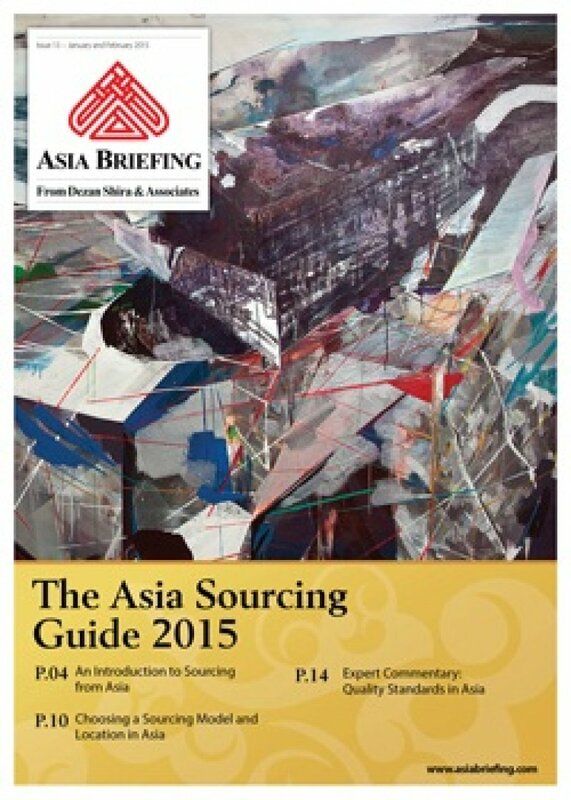 In this issue of Asia Briefing, we explain how and why the Asian sourcing market is changing, compare wage overheads, and look at where certain types of products are being manufactured and exported. We discuss the impact of ASEAN’s Free Trade Agreements with China and India, and highlight the options available for establishing a sourcing model in three locations: Vietnam, China, and India. Finally, our Expert Commentary examines the differences in quality control in each of these markets. The Asian supply chain is rapidly changing. China, a dominant player in the Asia-Pacific for the past two decades, is becoming ever-more expensive as its working population both ages and becomes increasingly wealthy. At the same time, a number of other Asian countries are now hotbeds of commercial activity. Infrastructural improvements are being made, and new young working populations are emerging throughout the region. All this has a significant impact on the global sourcing industry. In a competitive market, getting the best available quality at the best available price is an absolute prerequisite for success. Failure comes at a high price.